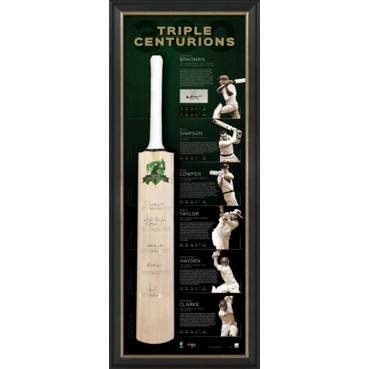 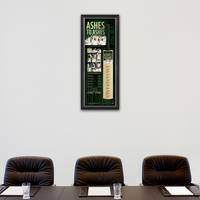 Official Memorabilia, in conjunction with Cricket Australia, are proud to release 'Ashes to Ashes', a magnificently presented signed Bat Display that pays the ultimate tribute to Australia's triumphant 2017/18 Ashes campaign. 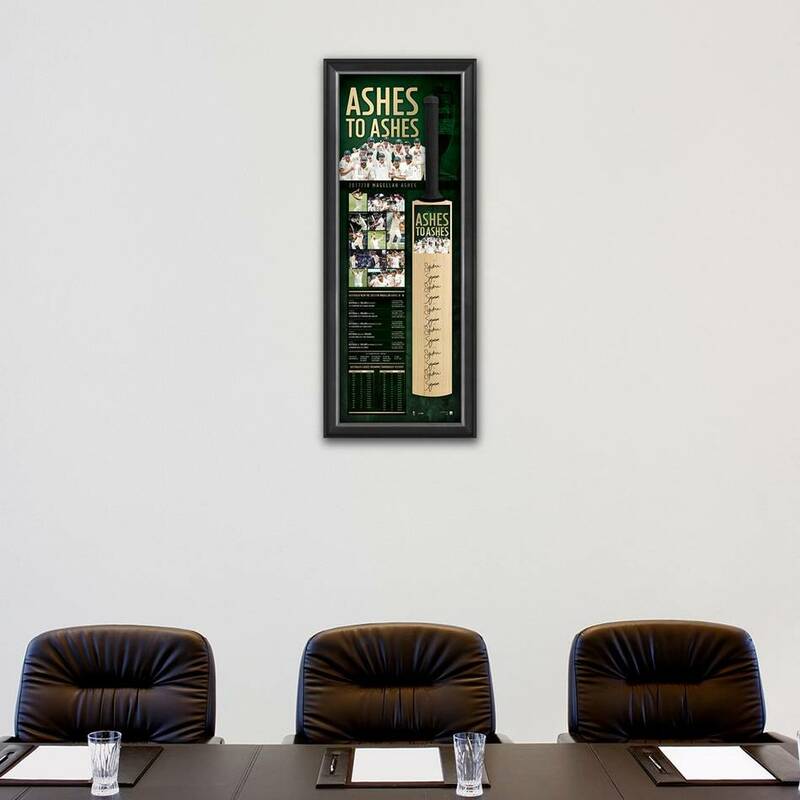 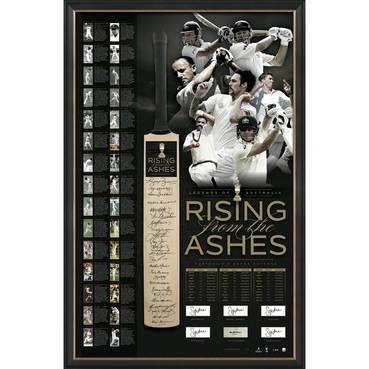 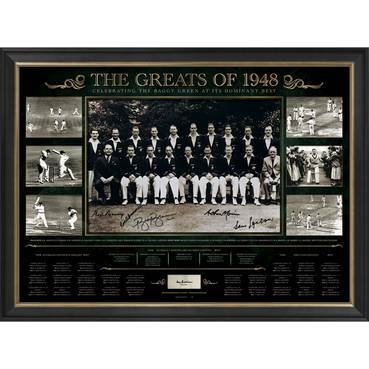 Personally signed by no less than 12 members of the Australian Test squad, 'Ashes to Ashes' is limited to just 100 editions worldwide, and comes officially licensed by Cricket Australia. 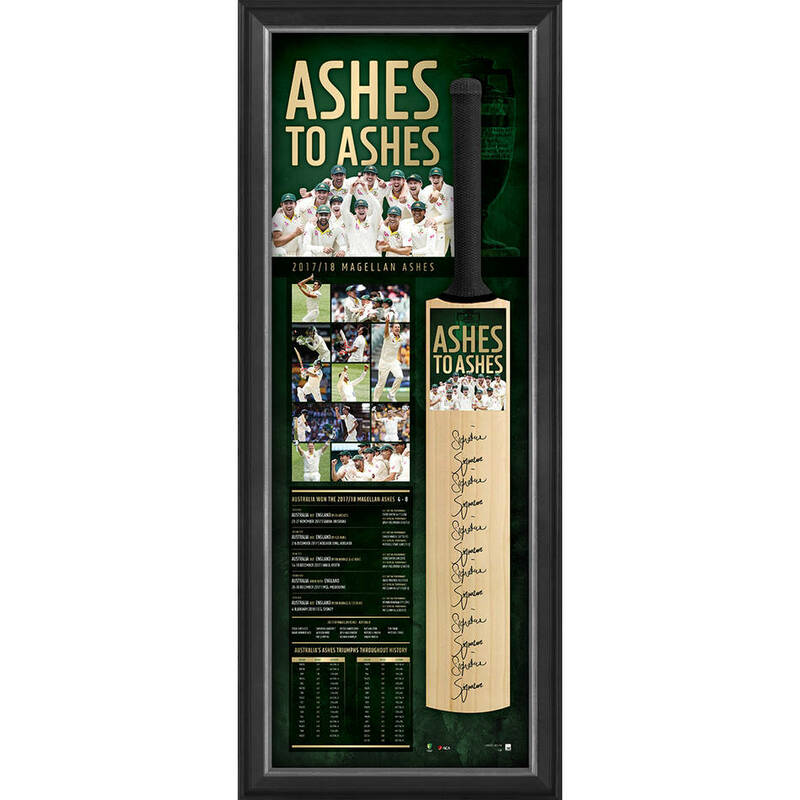 The perfect gift for your favourite cricket fan, secure yours now to avoid missing out on this opportunity!